Greenlight Bookstore partners with the Brooklyn Academy of Music (BAM) to bring today’s most renowned authors to Brooklyn for the national launch of their latest works in BAM's gorgeous theatrical spaces. 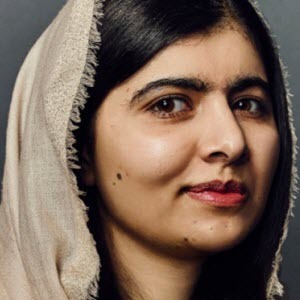 Past guests include Alec Baldwin, Sara Bareilles, John Cleese, Elvis Costello, Lena Dunham, Neil Gaiman, Roxane Gay, Masha Gessen, Jonathan Lethem, Morgan Parker, Orhan Pamuk, Dab Rather, Arundhati Roy, Rebecca Solnit, Gloria Steinem, Alice Waters, and others. Tickets or RSVPs are required for admission to all Unbound events; some tickets include a copy of the book, distributed at the event. Click the "Buy Tickets" button below each event to reserve your seat through BAM.org. 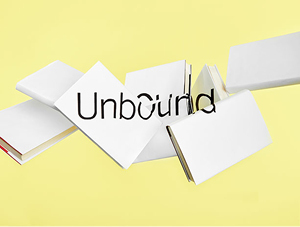 Featured Unbound books are for sale at 15% off at the Greenlight at BAM kiosk on the night of the event only. 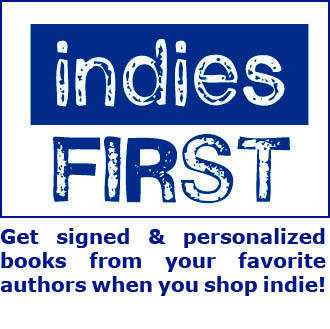 You can also use the "Add to Cart" buttons at the bottom of this page to purchase a book without attending an event; include any signing requests in the Order Comments field at checkout. 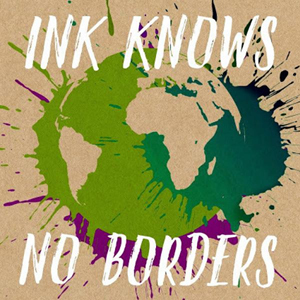 Greenlight is proud to partner with BAM to launch Ink Knows No Borders: Poems of the Immigrant and Refugee Experience with renowned poets Safia Elhillo, Carlos Andrés Gómez, Chrysanthemum Tran, and Javier Zamora. The new collection, published by Seven Stories Press and edited by Patrice Vecchione and Alyssa Raymond, addresses with authenticity, integrity, and insight, the many issues confronting first- and second- generation young adult immigrants and refugees, such as cultural and language differences, homesickness, social exclusion, human rights, racism, stereotyping, and questions of identity. The book features 65 poems that encourage readers to honor their roots as well as explore new paths, offering empathy and hope for those who are struggling to overcome discrimination. The evening includes an introduction by Patrice Vecchione, readings by the poets of their own work and others within the collection, a conversation moderated by Zamora, and an audience Q&A.